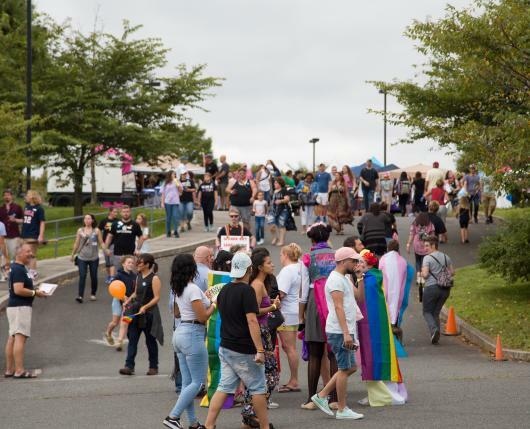 Held on the grounds of the JCC of the Lehigh Valley, Lehigh Valley's Pride in the Park festival is the region's premier outdoor event for the LGBT Community and allies. 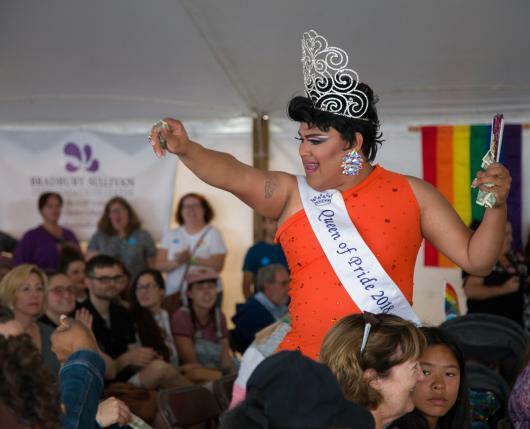 This year, Pride in the Park will host two stages, drag performances, KidsSpace, TeenSpace, an Artist Promenade, Gay Bingo, and the Pride Pub, in addition to retailers and food vendors. Lehigh Valley Pride is proud to announce 2019 drag headliners including Silky Nutmeg Ganache & A'Keria C. Davenport of RuPaul's Drag Race Season 11. Hours are noon - 6 p.m. Admission is $5; children ages 12 and under free; youth 14-21 can earn a free ticket to pride through participation in Project SILK. 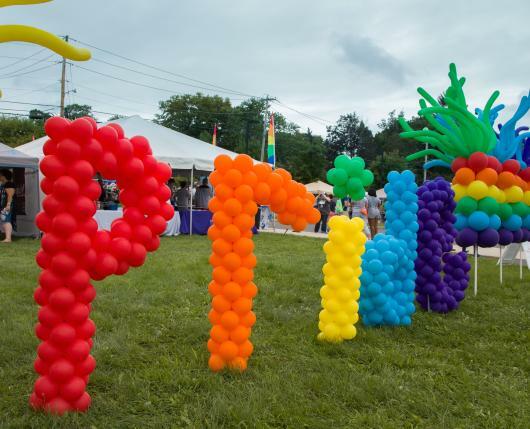 Pride in the Park is a smoke-free event. Smoking, vaping, juuling, and chewing tobacco are not permitted anywhere at the festival.